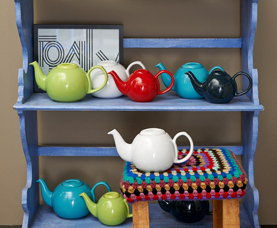 Silhouet is the name of the range of ceramic tea pots in the Bredemeijer® collection. 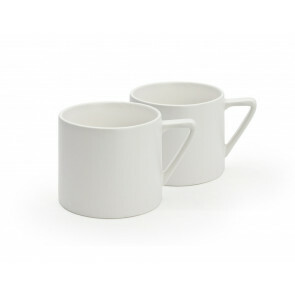 Attractively priced pottery tea pots with flowing designs or rigid lines in various colours and sizes. There is always something to suit your taste! 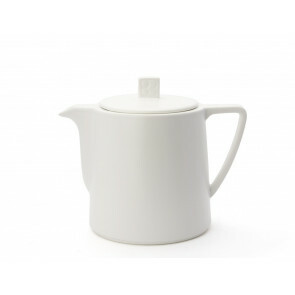 All tea pots have a stainless steel tea filter that ensures the full release of the tea's flavour.